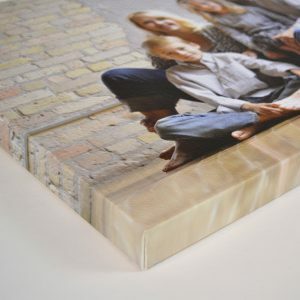 Add the finishing touch to your favorite photographs, posters, memorabilia. 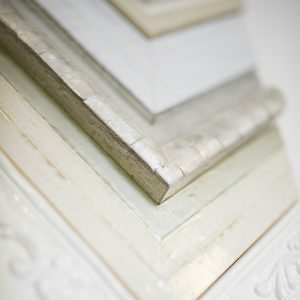 Choose from our large selection of frame moldings and mats to create the perfect piece of art or décor. 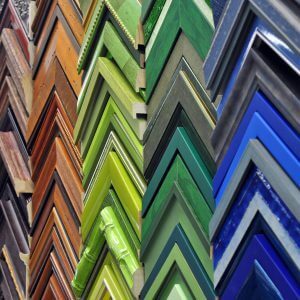 Professional Framing is an ideal way to protect and display your materials. It also allows you the versatility to coordinate with any interior décor. 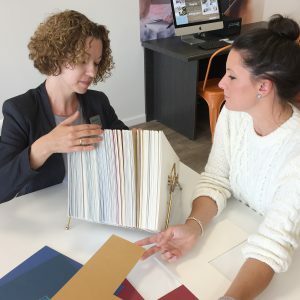 Our framing specialists will help you select the perfect frame molding and mat combination from our large selection of unique options. Custom framing options are available in-store only. 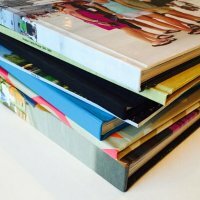 Mounting and Lamination services also available.